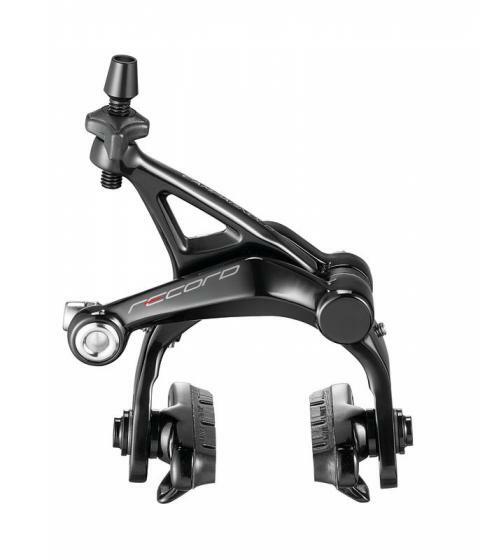 Chorus brakes The compounds used yield superior braking performance and the lightened pad holders make pad replacement fast and easy. But that's not all. 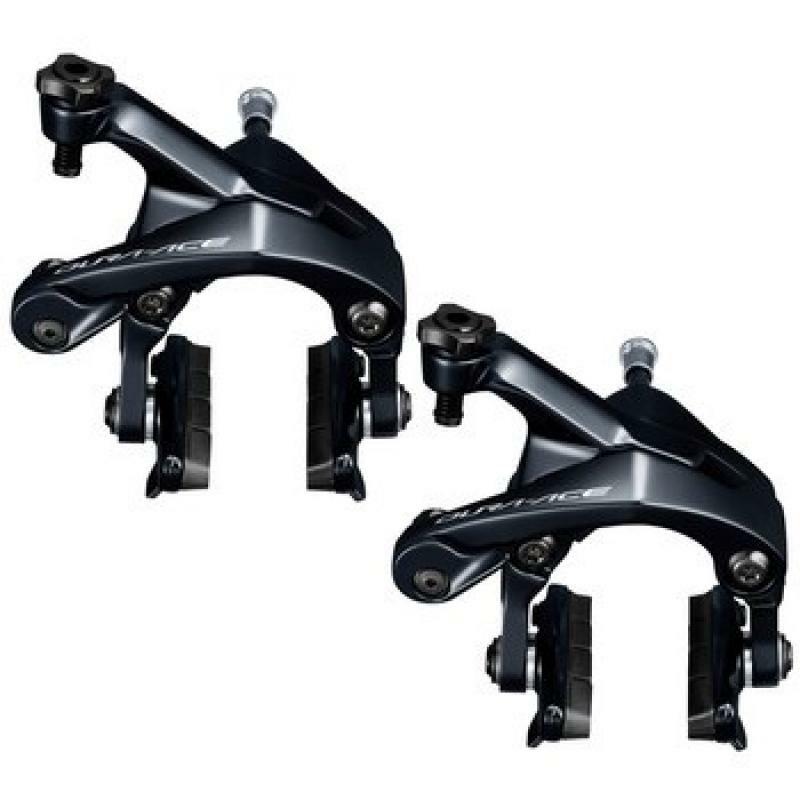 Campagnolo® offers two options: alongside the classic front/rear brake differentiation..
Potenza 11 brakes When thinking about winning races or increasing performance we often think more about going forward faster but raw speed doesn’t win races if control isn’t present. 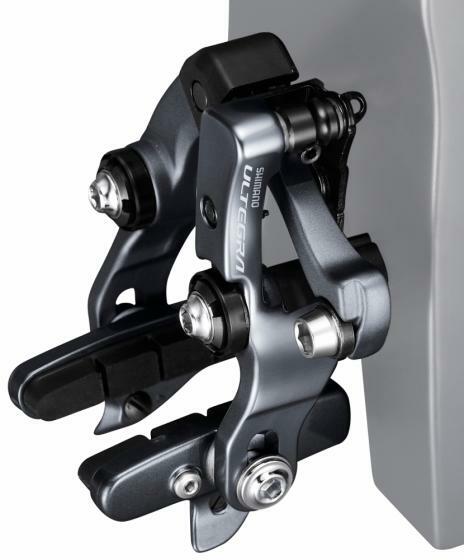 Campagnolo’s Potenza 11™ groupset is definatel capable..
RECORD BRAKES The World Tour teams trust the braking response of the Super Record brakes and dozens of Pro Continental and Continental teams turn to Record brakes to take on the World Tour champions. 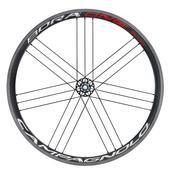 To meet this requirement, Campagnolo..
Record brakes Following professional cyclists means meeting all their needs. 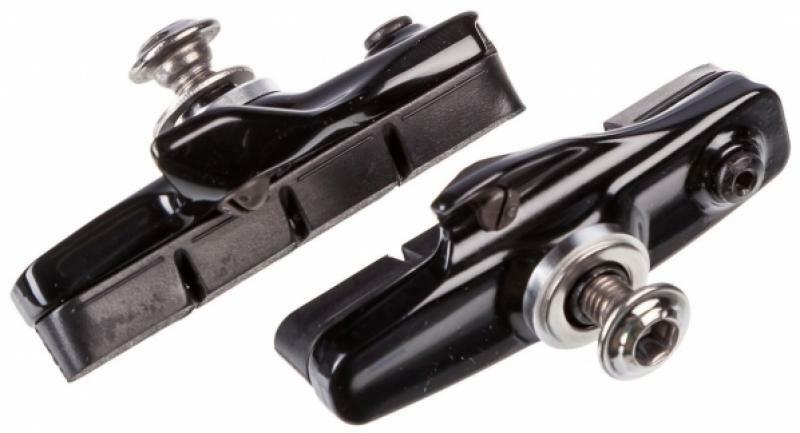 This is why Campagnolo® has designed two Record™ brake options. 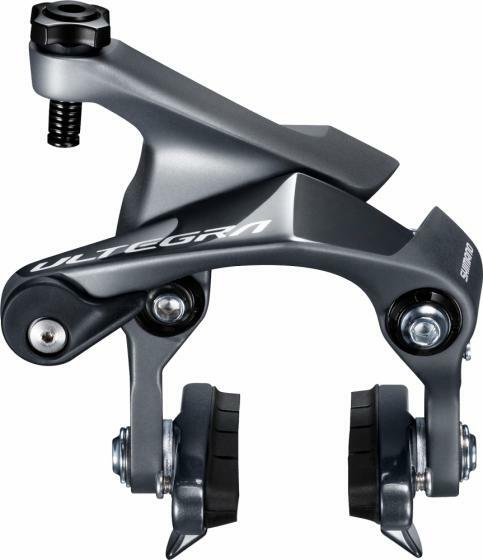 Skeleton geometry has made it possible to reduce weight without diminishing braking power..
Super Record brakes Features & Benefits New lighter shoe holders Central fulcrum with bearing system Exclusive brake pad coupling/uncoupling system Special compound Front/rear differentiated braking Dual-Pivot.. 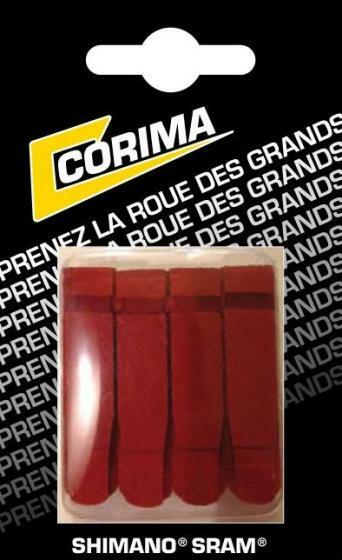 The new CORIMA brake pads have been especially developed for braking on carbon rims. They are the result of endless tests carried out, these past two years, in the laboratory and by Pro cyclists in extreme braking conditions during the most.. Hydraulic Disc Brake Dual Control Lever (2x11-speed) Shorter lever stroke delivers quick and intuitive rear shifting A redesigned internal shifting unit provides lighter front shifting operation Front shifter redesigned with..
TT/Triathlon Dual Control Lever (2x11-speed) Without cables, weight: 683g Delivery time on.. Specific pads for efficient braking on any Exalith rims Accessories wheels Exalith 2 Brake Pads Specifically developed according to Mavics Exalith rims technology to ensure the most consistent and predictable braking, in any weather..
Long, fast descents require great confidence in the braking delay. 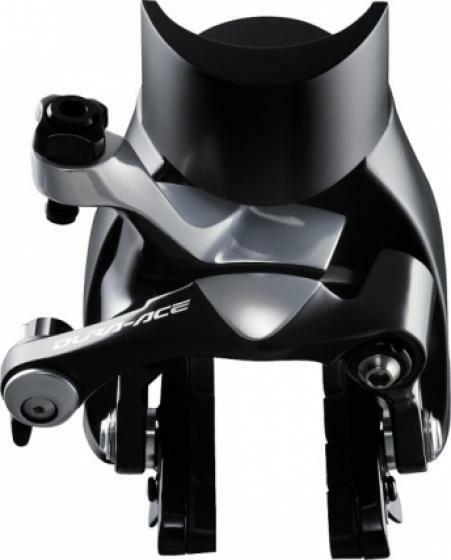 So the Dura Ace brakes are in a design with a symmetrically arranged double hinge. 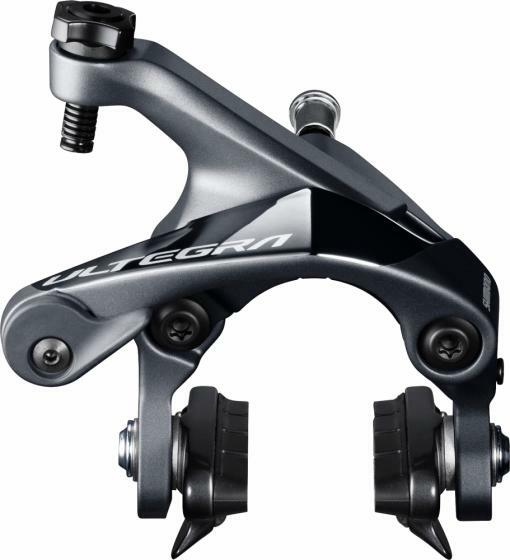 The brakes reduce the friction by the double support and two rotational axes to increase the..
Dura Ace BR-R9100 Brake The sleekly designed R9100 series rim brake, with its lightweight Dual-Pivot Brake Caliper, offers maximum precision for better control and more confidence in the races. 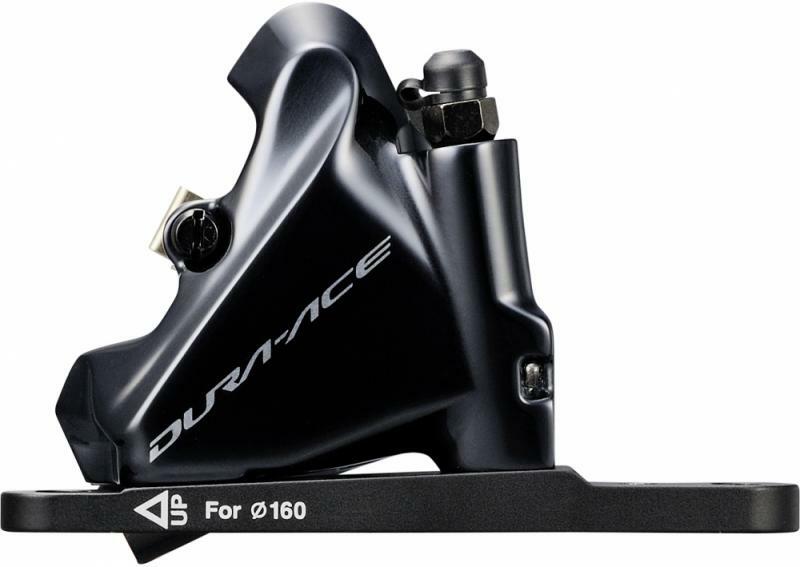 Simple to set up and easy to maintain through..
Dura Ace BR-9110-F Direct-Mount Brake The Direct Mount Type Brake Caliper has an increased overall braking performance. A better clearance for a wider tire makes for a more comfortable ride on rough roads. 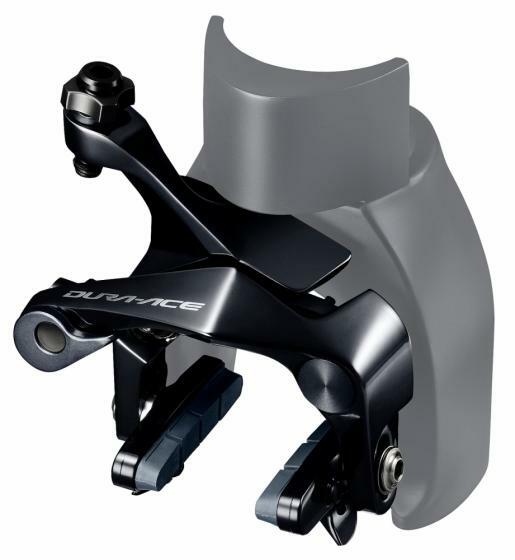 Intuitive braking control for..
Dura Ace BR-R9170 Hydraulic Flat Mount Disc Brake Caliper The all-new DURA-ACE hydraulic disc brake caliper was redesigned for the highest level of road performance. 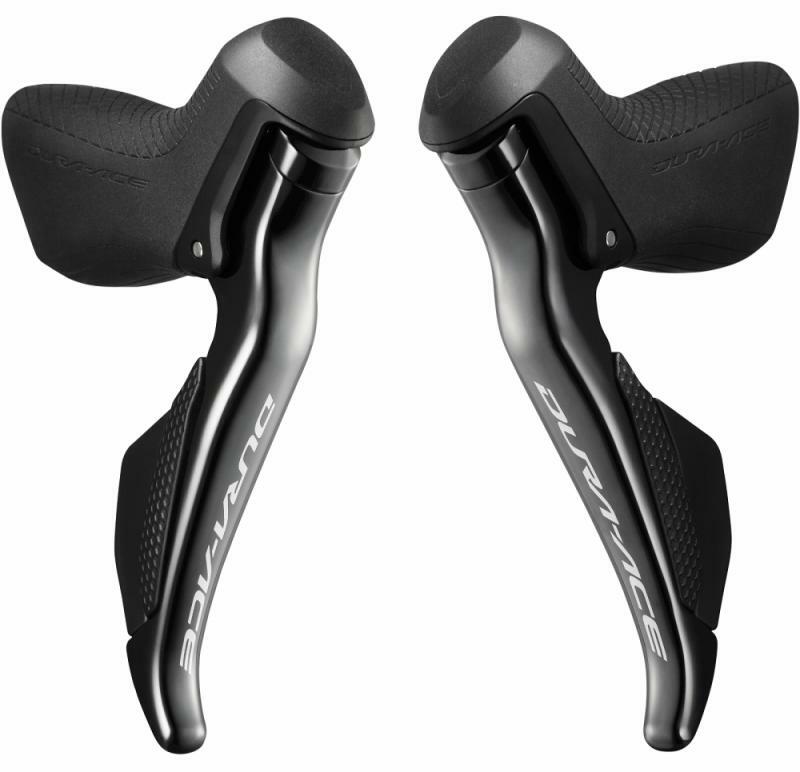 Utilizing a lightweight and minimalistic Flat Mount design, the R9170..
Dura Ace Di2 ST-R9150 STI The mechanical Di2 ST-R9150 Dual Control levers feature a refined hood shape with svelte shared ergonomics for more rider control in race conditions, regardless of braking choice. 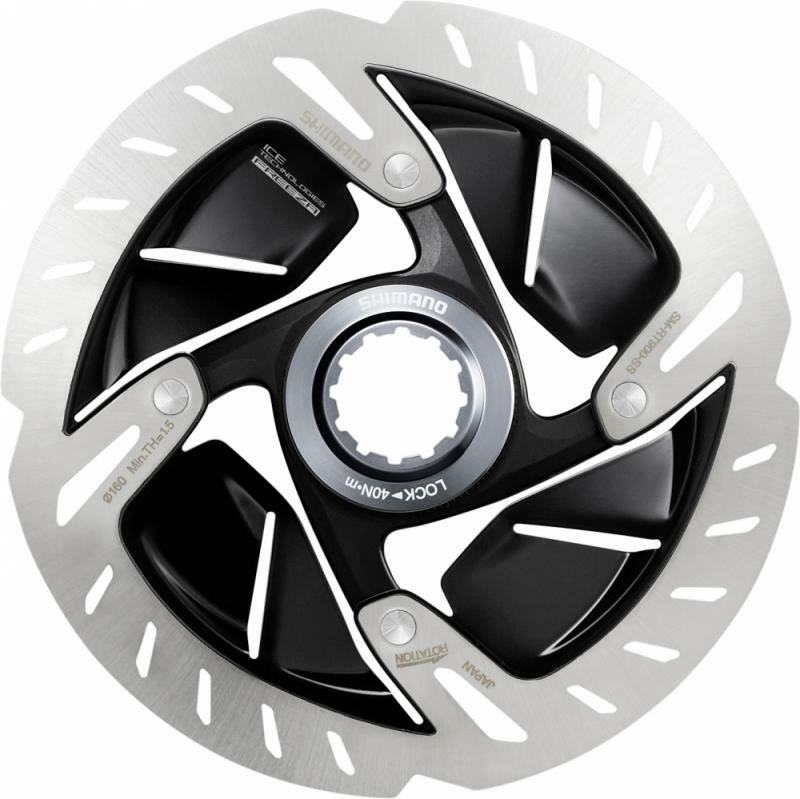 The ergonomically-enhanced..
SM-RT900 Disc Centerlock The SM-RT900 rotor offers greater heat management capability than Shimano’s SM-RT99 industry-leading ICE TECHNOLOGIES FREEZA rotors, resulting in unparalleled braking performance and reliability in the.. Perseverance makes a driver to the winning driver - 11-speed drive system of the latest generation. 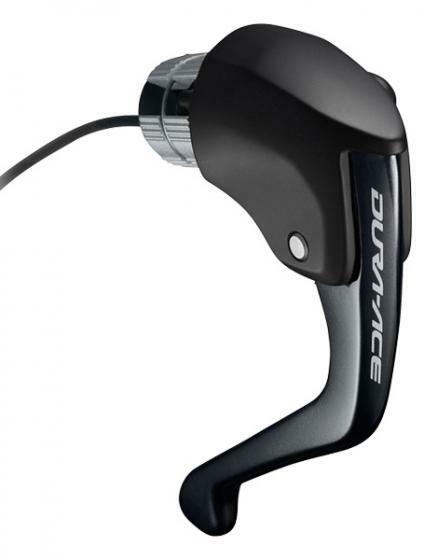 For the new Dura Ace 9000 series Shimano has evolved each system component, used to create one of the most innovative component group sets of.. 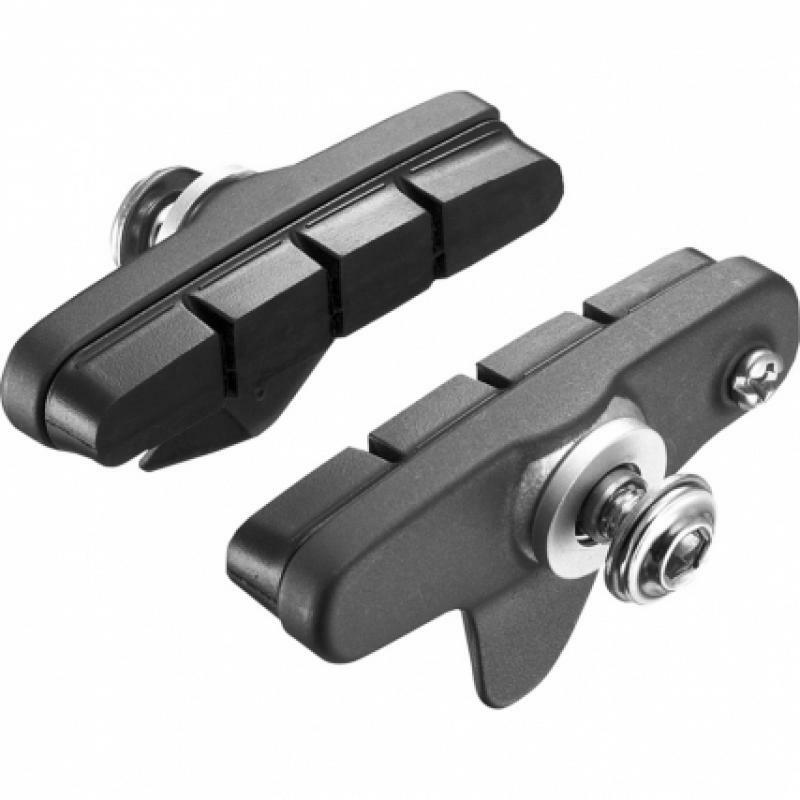 The new brake offers a very sleek design, with narrower gaps between the arms. 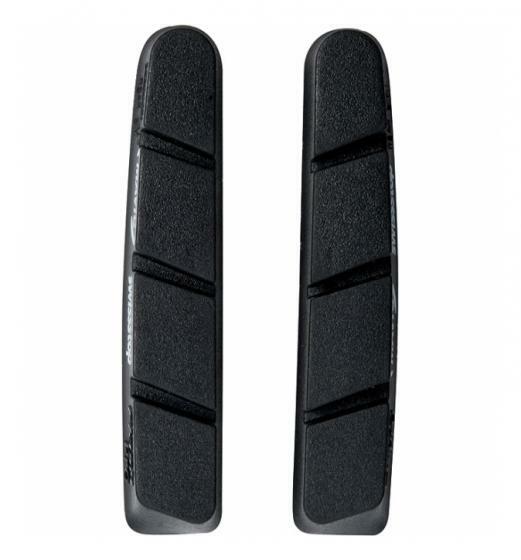 The wider clearance makes it compatible with larger tire sizes. The stabilizer between the axles reduces deformation and improves the braking efficiency, offering.. 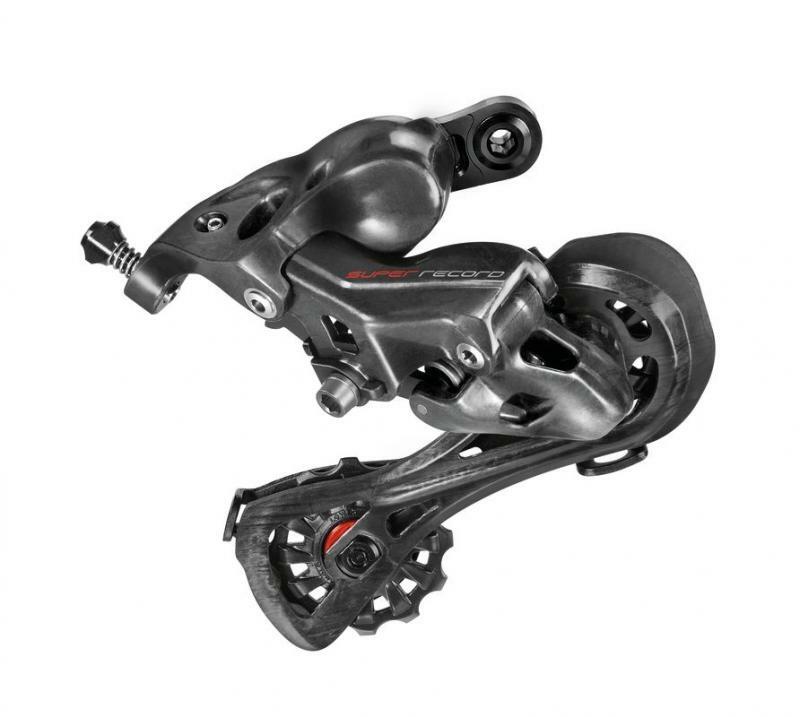 The Ultegra BR-6800 is a dual pivot brake with Shimano Linear Response (SLR) technology for faster response and optimized power transfer. Thanks to the new polymer-coated BC-R680 brake cables, the BR-6800 also offers improved modulation.. 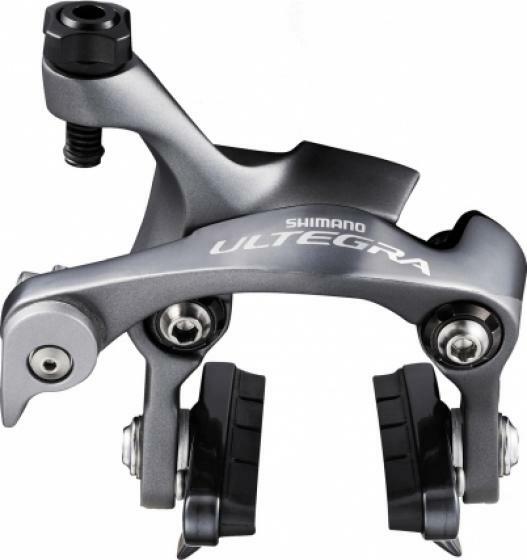 The Ultegra BR-6810 is a dual pivot brake with Shimano Linear Response (SLR) technology for faster response and optimized power transfer. 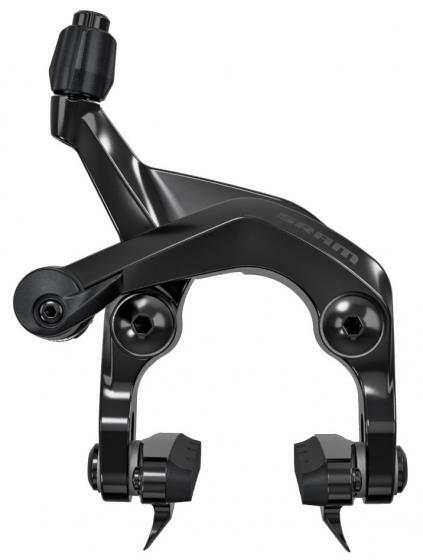 Thanks to the new polymer-coated BC-R680 brake cables, the BR-6810 also offers improved modulation..
Caliper brake shoes for Shimano Ultegra BR-6800/6700/6600 brakes. The compound of the R55C4 brake pads ensures great braking performance, also wet conditions . Very good wear resistance. Perfect for competition. 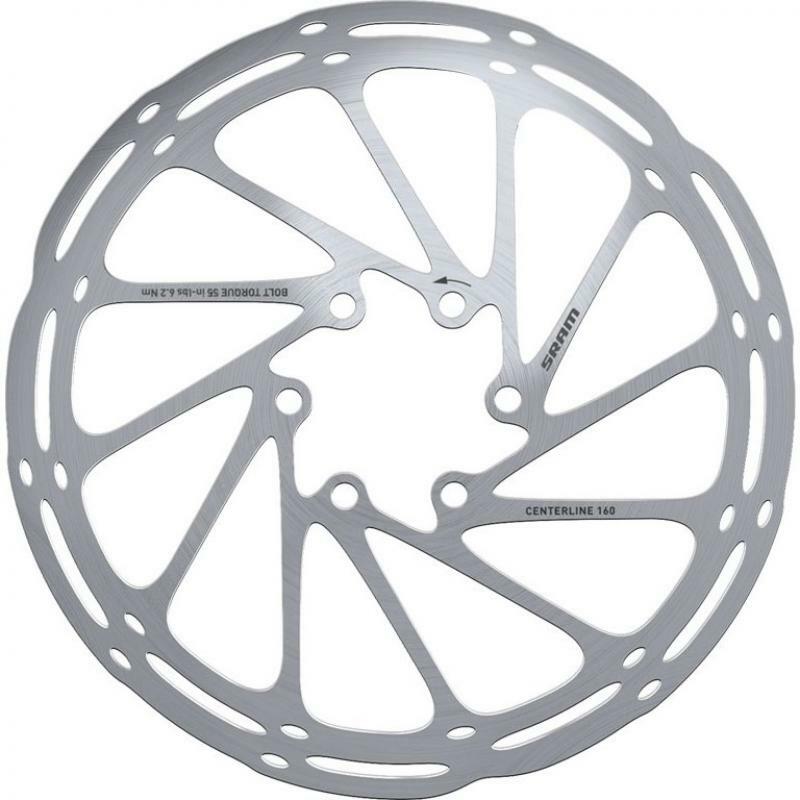 For Aluminium braking..
he new Centerline Rotor was designed to keep the center of friction consistent throughout rotation thereby minimizing vibration offering consistent performance and a quiet ride. 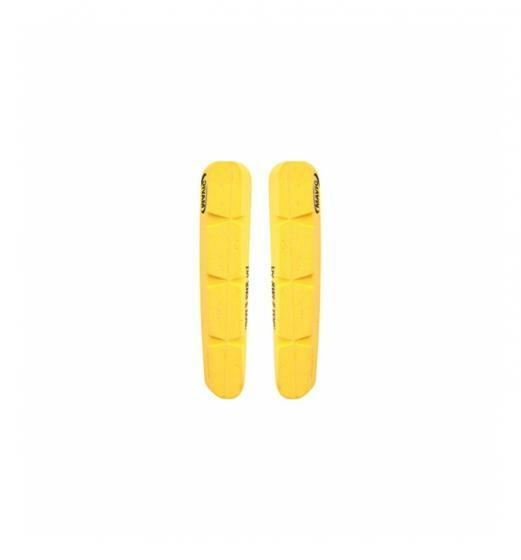 rnrnManufacturer item code: rn140mm: 00.5018.037.000rn160mm:.. 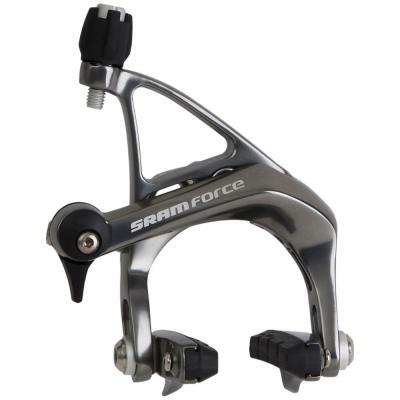 Fit for modern times The updated SRAM Force® brakeset pairs mechanical rim braking with the Design of the wireless Force eTap AXS™ group. 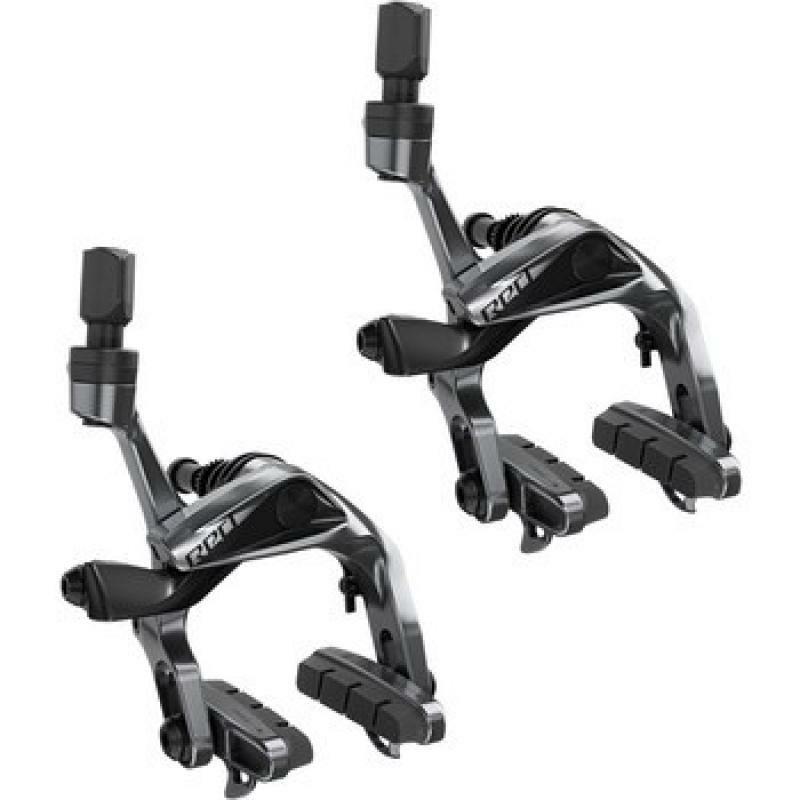 The dual pivot design also accounts for wider road tires (up to 28mm width) with further increased braking.. 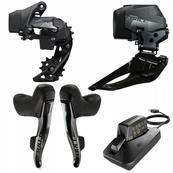 The Force brakeset was designed with light weight, performance and streamlined aesthetics. 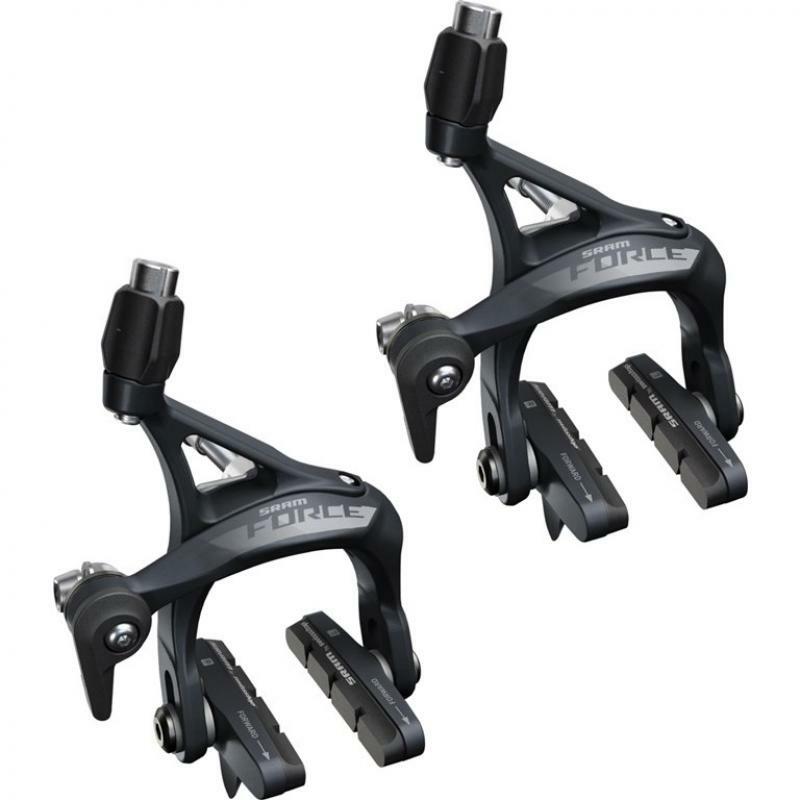 Featuring Dual Pivot performance and a proprietary pad compound, the Force brake delivers high power at low weight. 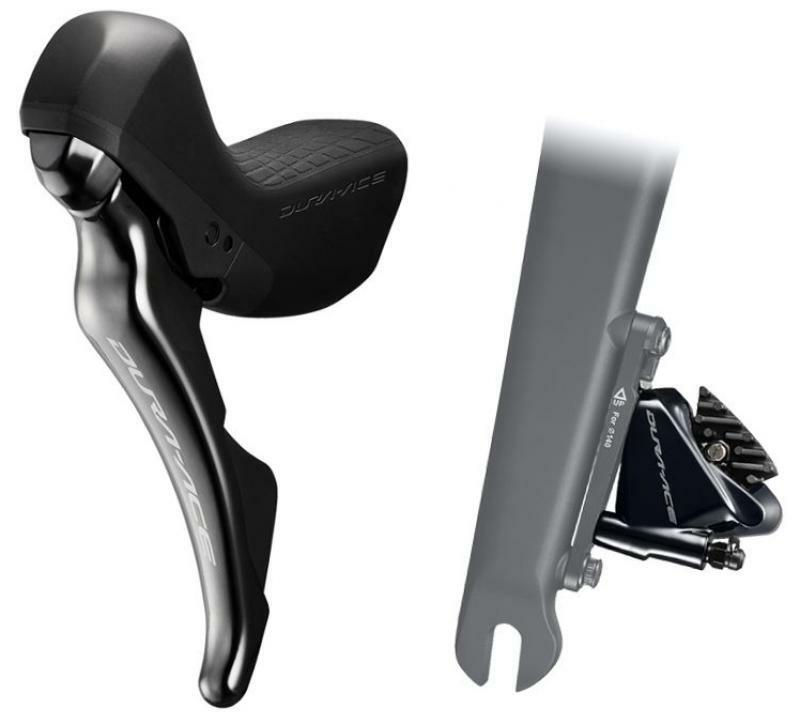 Intelligent engineering combines..
SRAM RED® Brakeset CONTROL FREAK Security at your fingertips with a fresh look to compliment SRAM RED eTap componentry. SRAM RED brakes won’t slow you down. Until you’re ready. That’s why the SRAM RED brakeset has been created with a..
A classic made modern The SRAM RED® rim brakeset improves on all fronts: it is lighter, more aerodynamic and leverages more braking power. 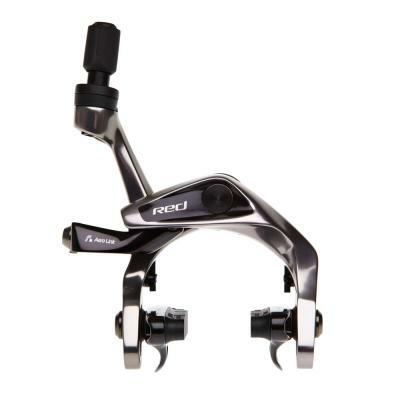 What is more, it features tire clearance up to 28mm and the finish has been updated to match SRAM RED.. 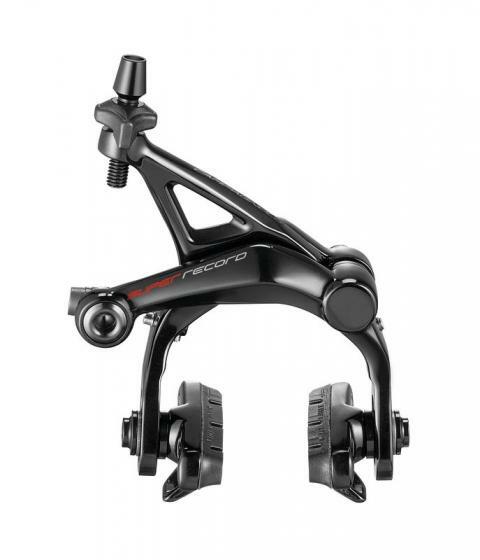 Compatible with non-HRD SRAM road shift-brake and brake levers Front and rear compatible - fork and seat stay mount only Includes SwissStop Flash Pro pads Sram S-900 Direct Mount Caliper Brake..